Skytorn canceled, Celeste team "working on something new"
The team behind the indie hit Celeste is canceling Skytorn, a metroidvania game that has been in development for years. "As some of you may know before our game Celeste a lot of the team was working on a procedurally generated metroidvania called Skytorn. Since Celeste we’ve been pretty quiet about the game as we figured out what we wanted to do with it." "I’m going to cut to the important thing first: We’re no longer going to be finishing Skytorn. I’ll go into the details behind the history of the game, and why we’ve come to this decision. I’m really sorry for those of you who were excited about this game. We were too. We poured a lot of time, energy, and heart into the project and we’re definitely sad it’s never going to see the commercial release we were hoping for." 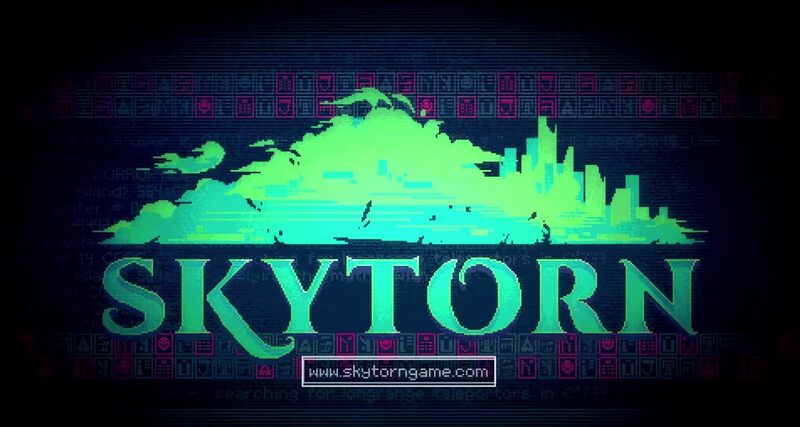 Skytorn, like Celeste before it, was being developed by a significantly small indie team. The crew included Noel Berry, Amora Bettany, Pedro Medeiros, Ben Prunty, and Power Up Audio. Because of this, it makes sense that the team would move on from a questionable project, especially considering the limited resources of small teams. Noel Berry, in the Medium blog post about Skytorn's cancelation, says the main reason for dropping the game is that it "just never figured out what it was" after several years of development. "To its core, it was a procedurally generated adventure game without permadeath, but the procedural elements always clashed with the Metroidvania themes, and I didn’t know how to design around that," he said. Berry says the Celeste team will have news to share sometime in 2019, so stay tuned to Shacknews for additional updates. 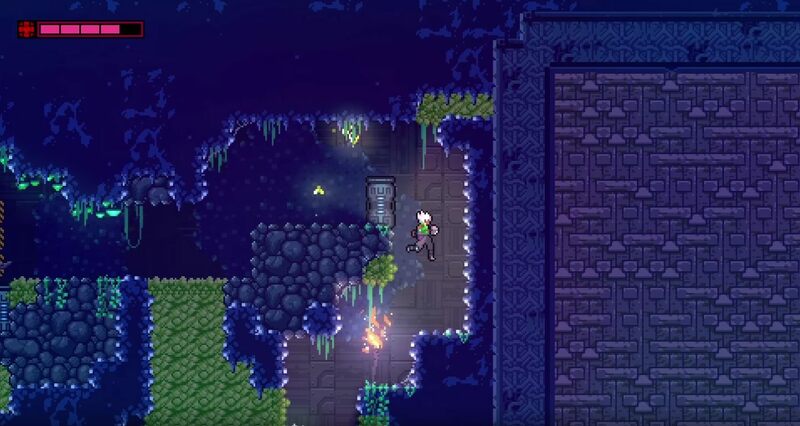 Charles Singletary Jr posted a new article, Skytorn canceled, Celeste team "working on something new"
I'm surprise I've never heard of this, but it sounds pretty uninspired. Celeste is amazing though and I'm looking forward to seeing what they do next. While I like Celeste quite a bit I'm more interested what the dead cells and hollow knight teams are doing once they wrapped up. Hollow Knight was primarily 2 developers and Dead Cells was primarily 5. We won't be seeing much of anything for a few years at least.